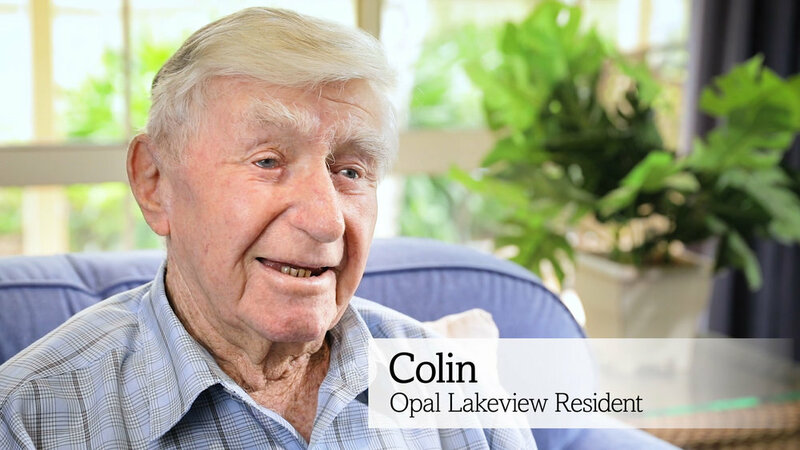 A series of promotional and informative videos that tell the story of Col, an Opal Aged Care resident that took advantage of Opal's respite care. He loved it so much that he immediately decided to become a full-time resident. Working on this campaign was extremely rewarding. 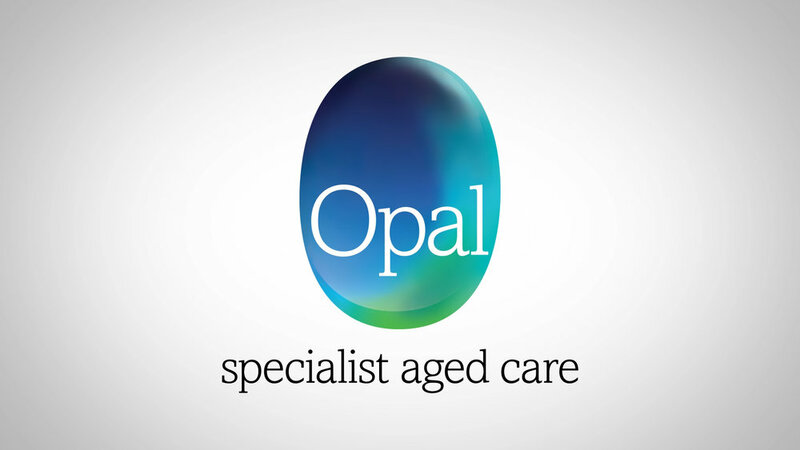 We got to speak to some amazing people and hear their incredible stories.